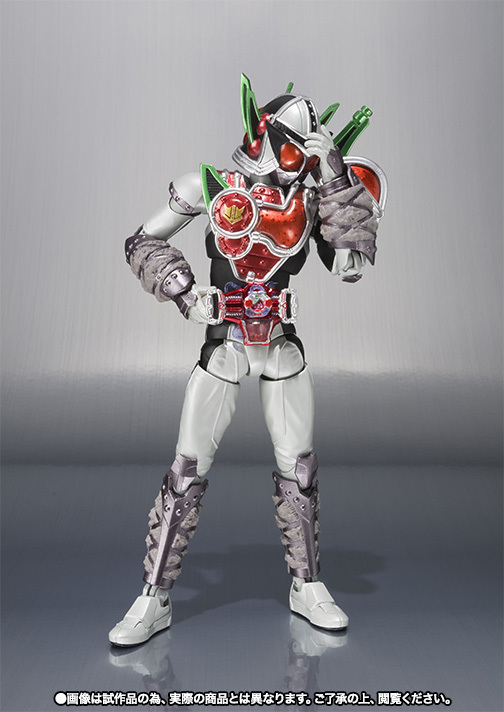 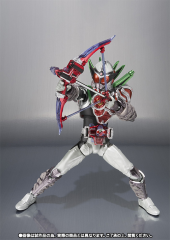 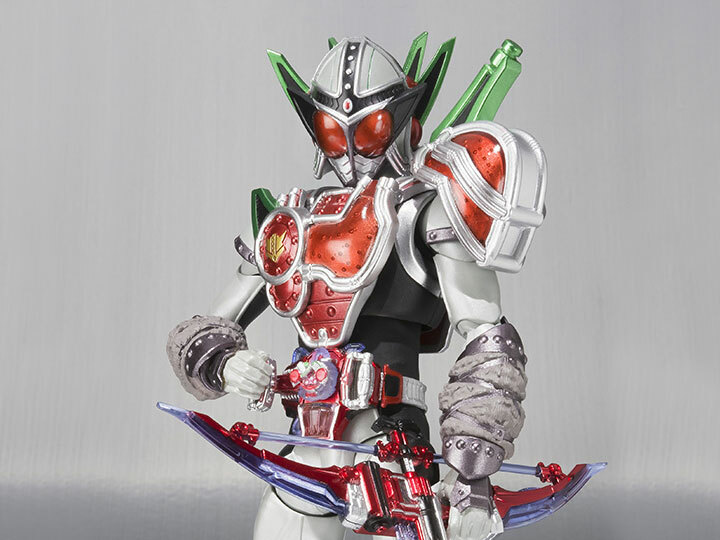 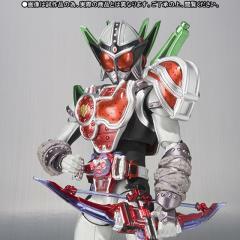 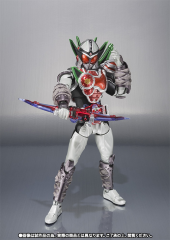 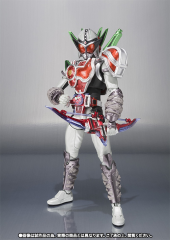 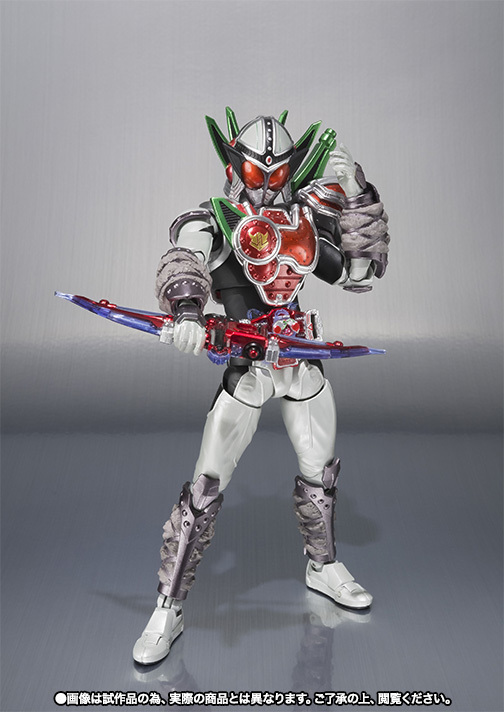 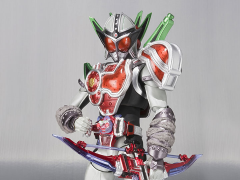 From the Kamen Rider Gaim series comes an exclusive S.H.Figuarts figure of Kamen Rider Sigurd in Cherry Energy Arms form! This articulated figure includes 9 interchangeable hands, 2 different Cherry Energy Lockseed weapon modes, the Genesis Driver, and 2 Sonic Arrows. 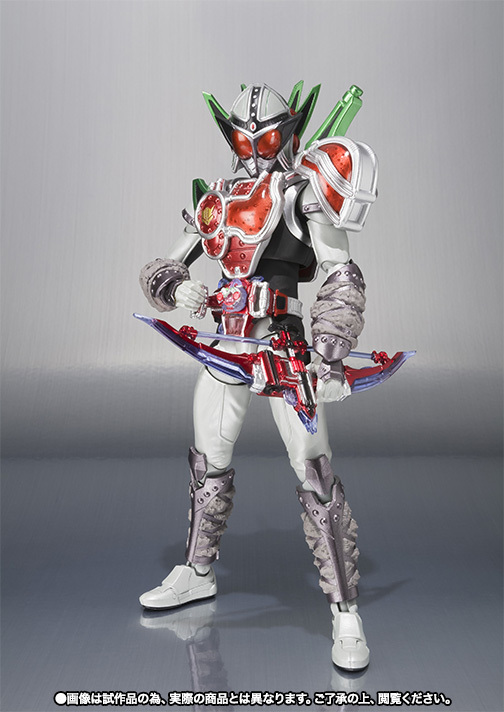 Fans don't want to miss out on this limited edition figure!